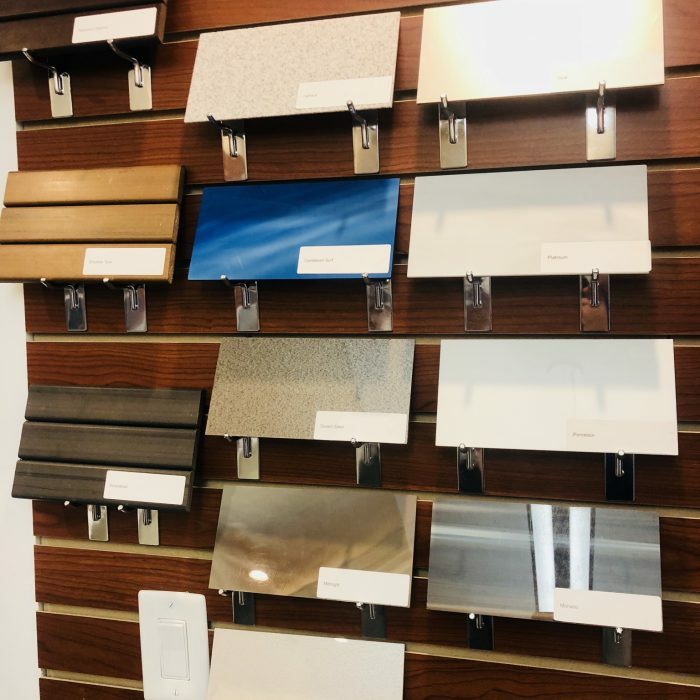 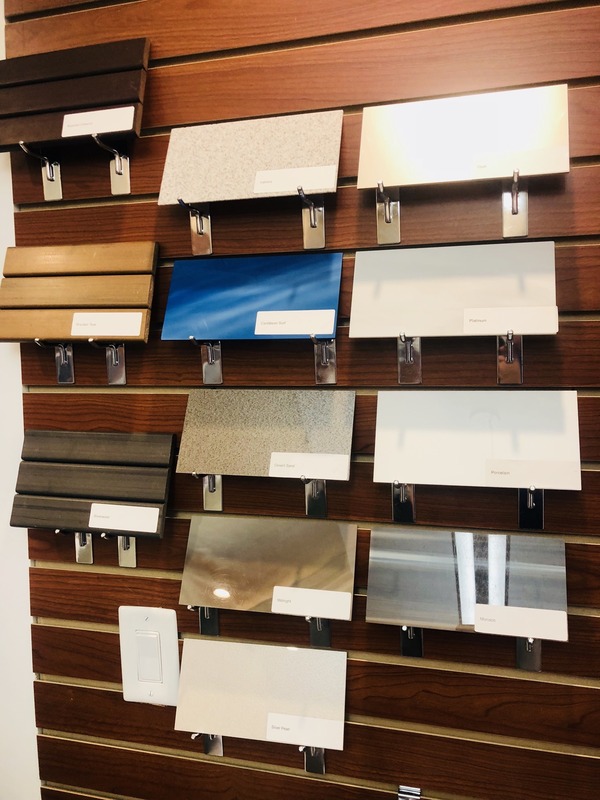 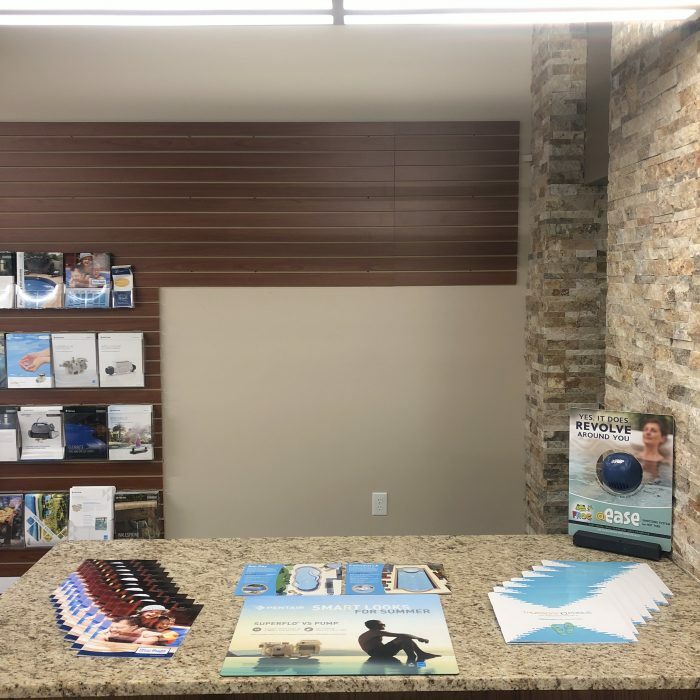 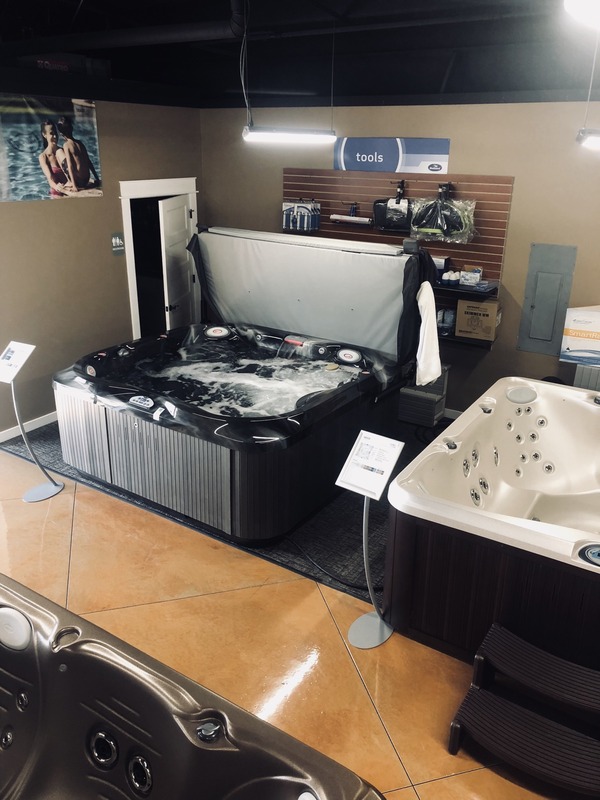 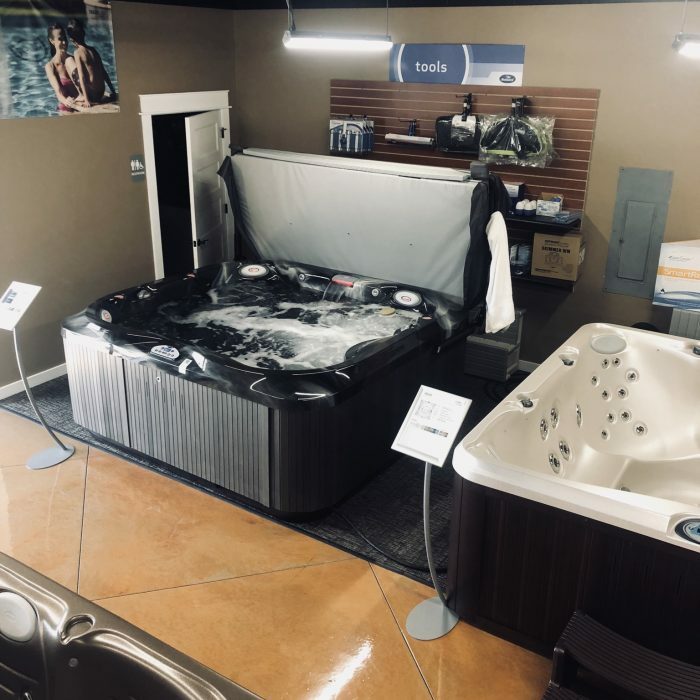 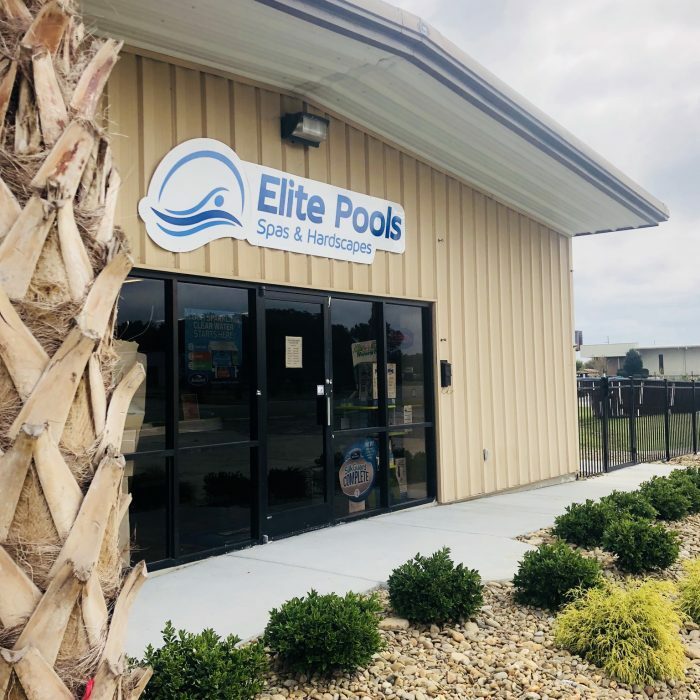 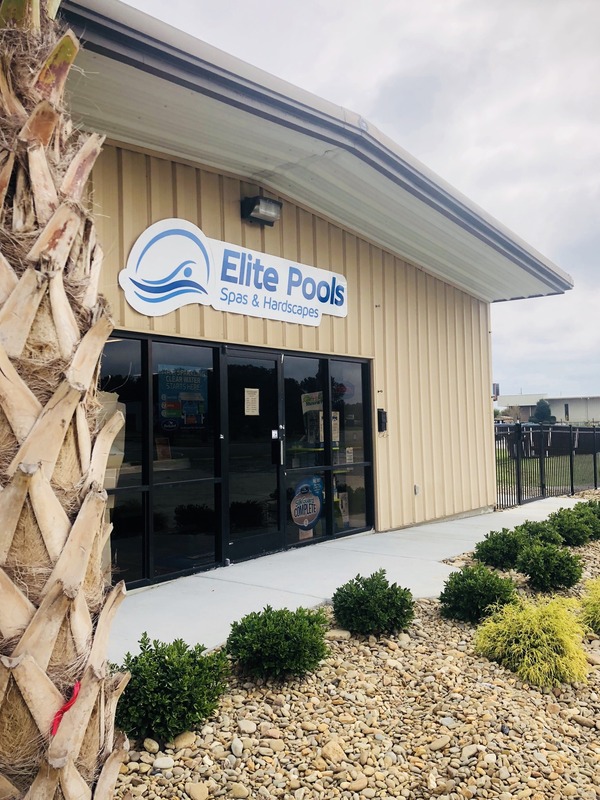 Located at 1842 Progress Road in Greenville, NC, our showroom has everything you should expect and more when shopping for a new pool or spa. 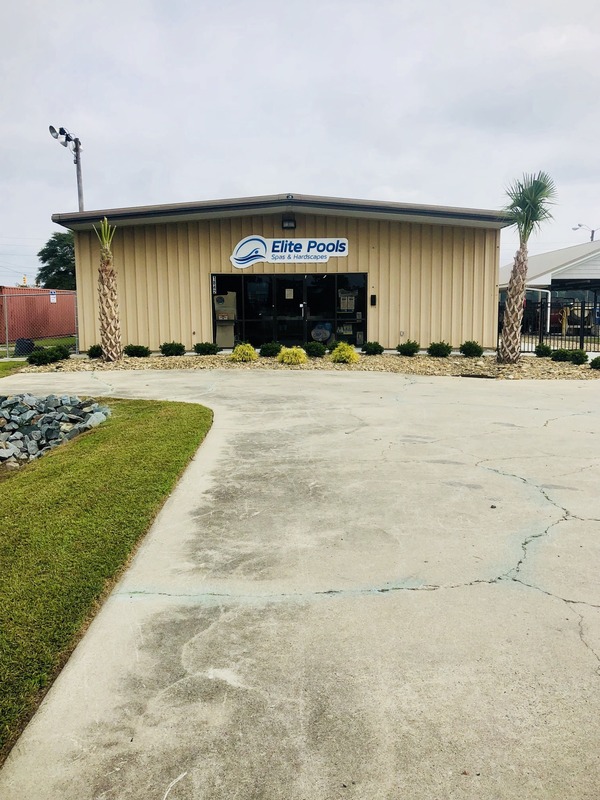 Our Fiberglass Depot Yard is one-of-a-kind in Eastern NC. 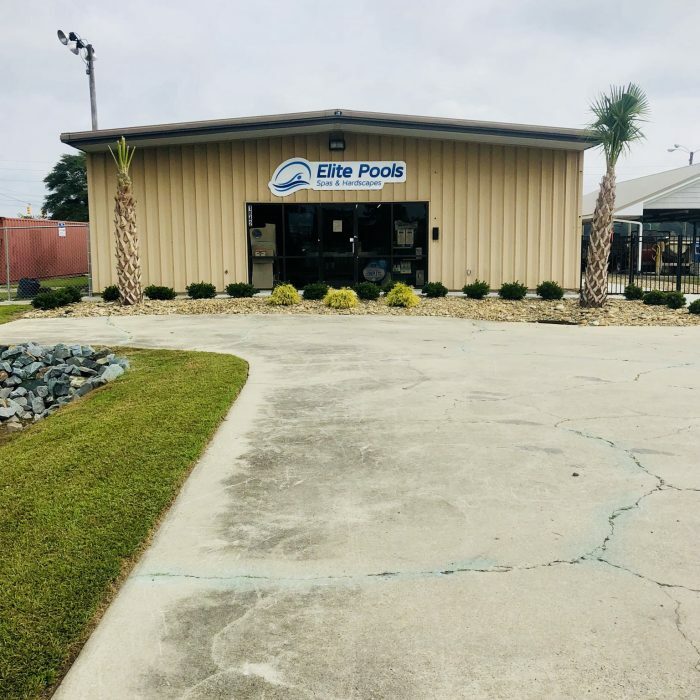 We have established relationships with two of the leading fiberglass manufacturers in the industry—River Pools and Thursday Pools. 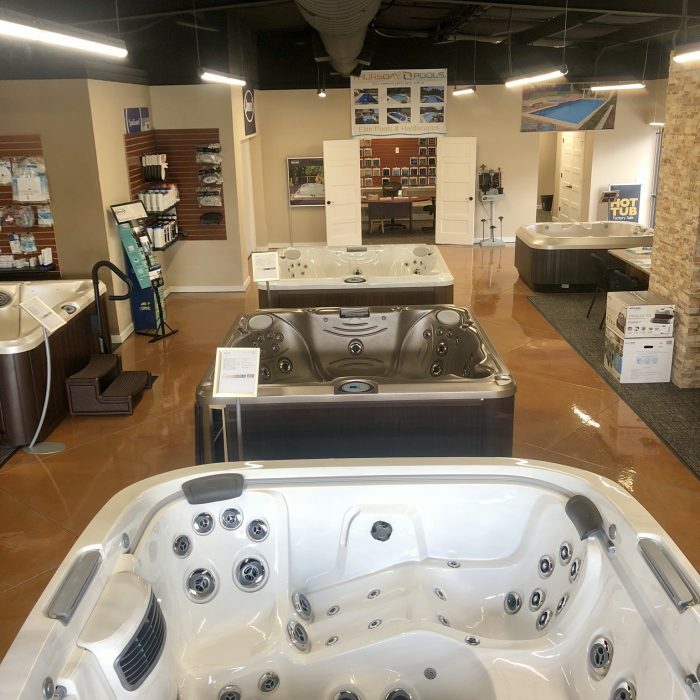 We have countless displays of fiberglass pool shells from both manufacturers. 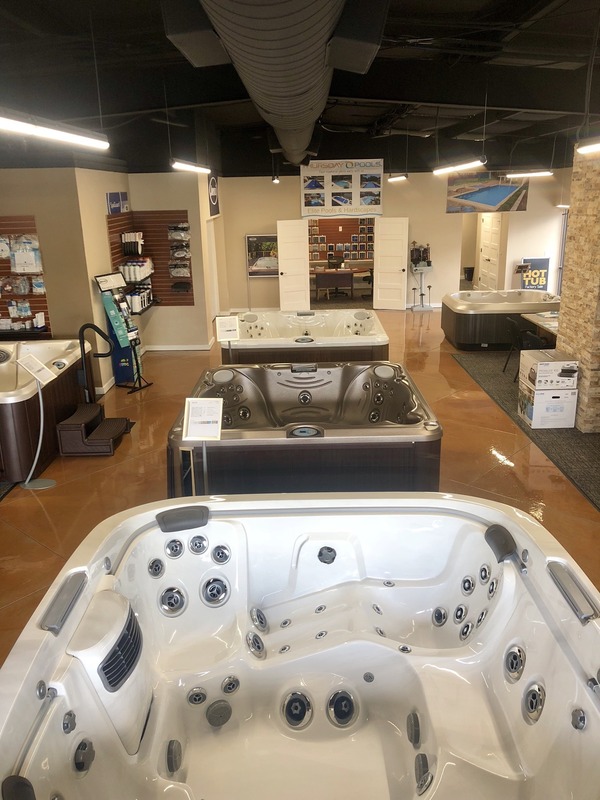 We understand the purchase of an in-ground pool is a significant investment, so we encourage you to step inside and test as many models as you want.